Our home is comfortable with three good sized bedrooms, the master has an ensuite. We have a great deck, perfect for BBQ's. We also have a large rumpus room with extra beds available. There is a spa available, we have great bird life and the house is situated in a suburban street but with a rural feel. 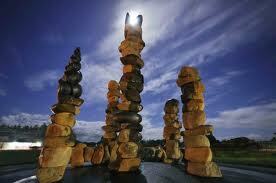 We live in a nice neighbour hood two kms from Kerikeri township. 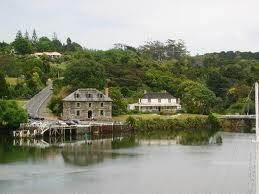 Kerikeri is a historic town 30 minutes from Paihia and the Bay of Islands. We love living here as it is very friendly and there is always something going on. There are good shops and great cafes and some lovely walking tracks. Kerikeri would be a good base for people who want to have a good look around the top of the North Island being just over an hour to Kaitaia and less to historical Mangonui and the famous Mangonui Fish Shop. My husband works in Kalgoorlie and I thought that house swapping would give my daughters (14 and 11) and I a chance to spend time looking around Perth (as we may move there eventually) and be there when he has his 7 day break.